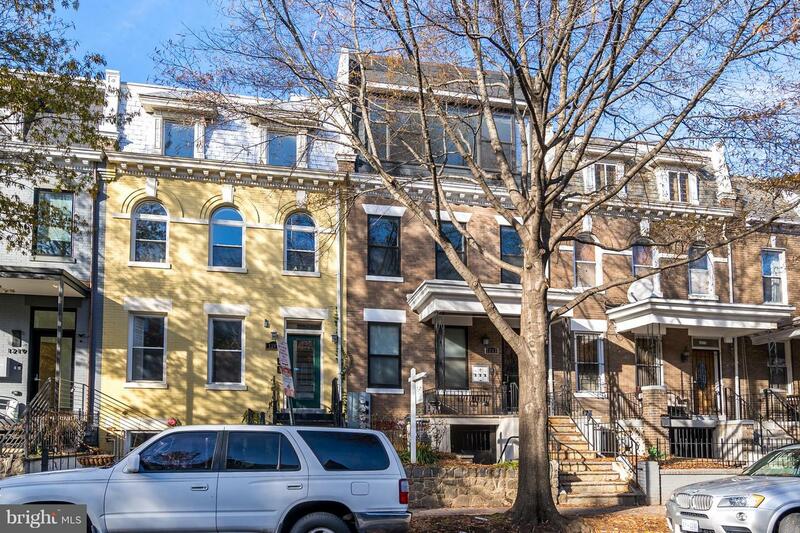 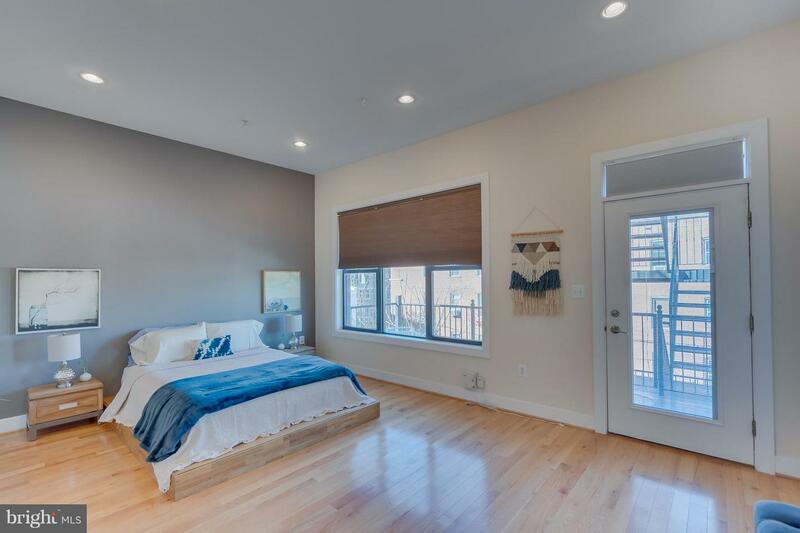 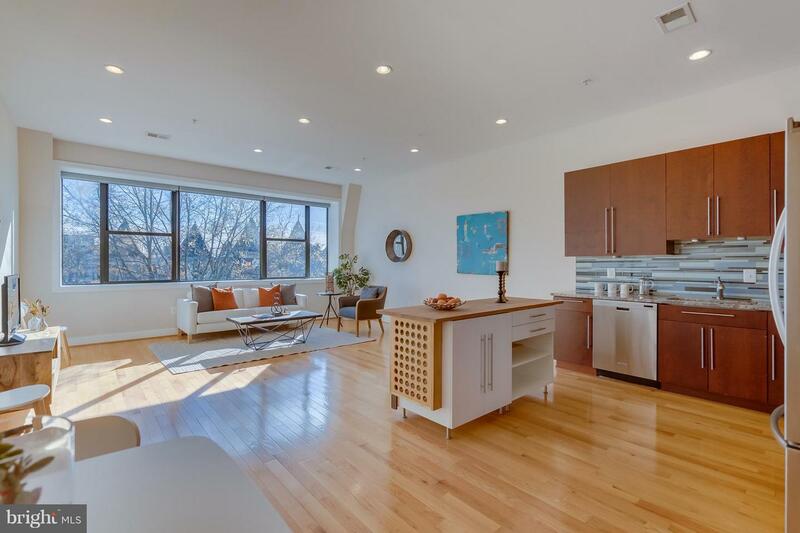 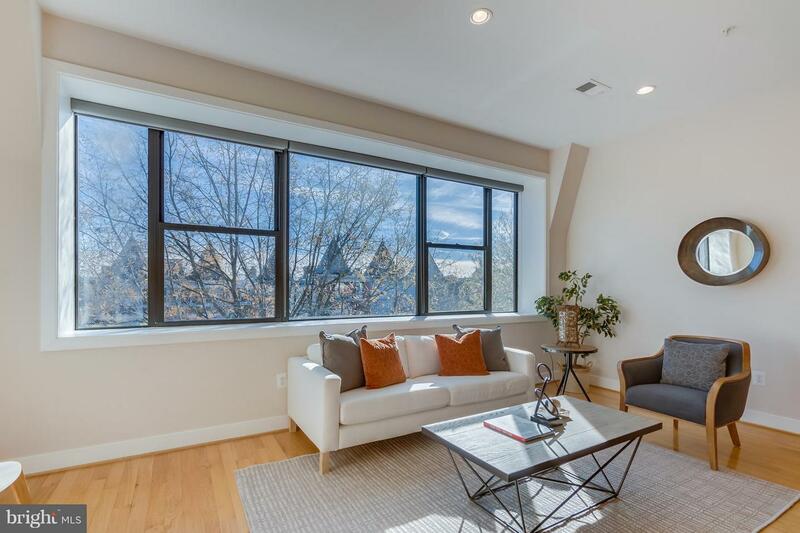 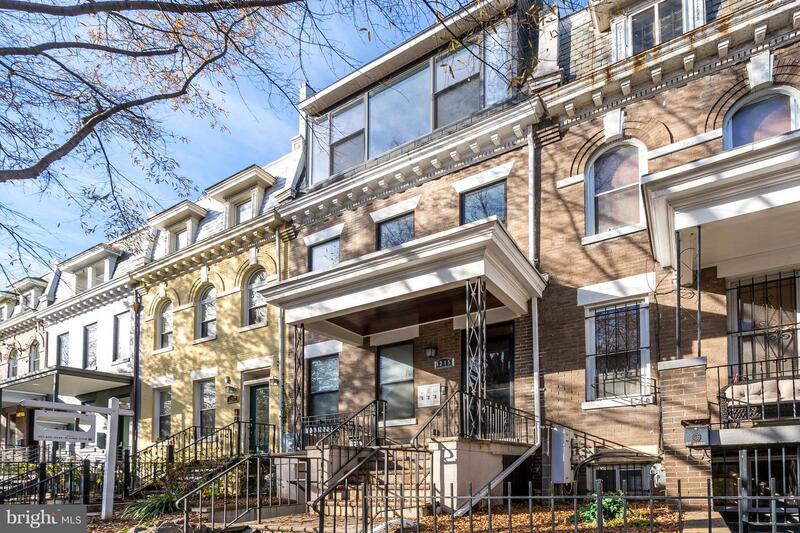 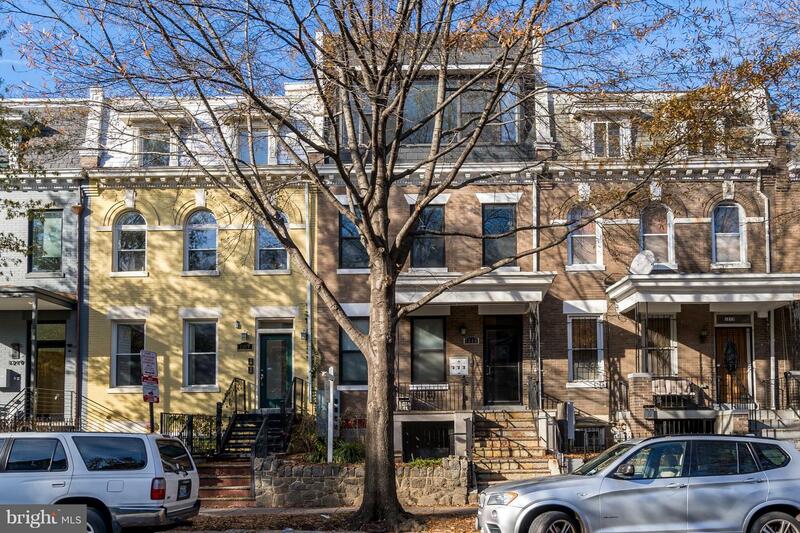 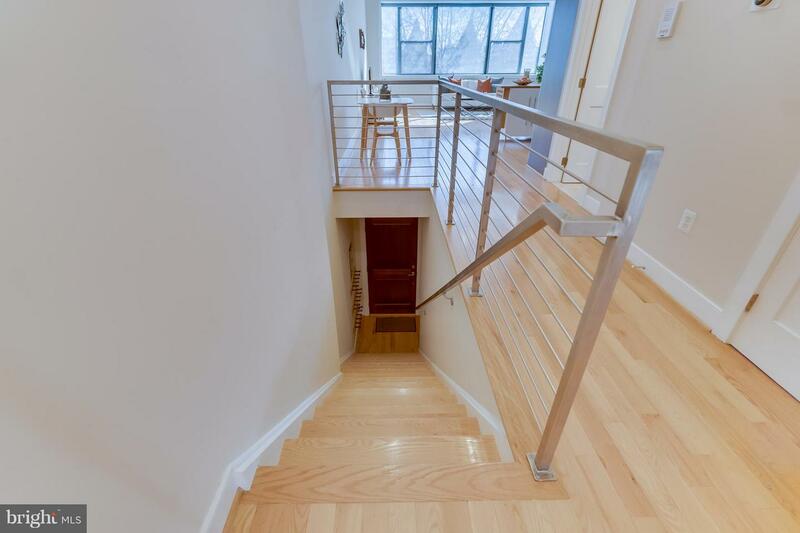 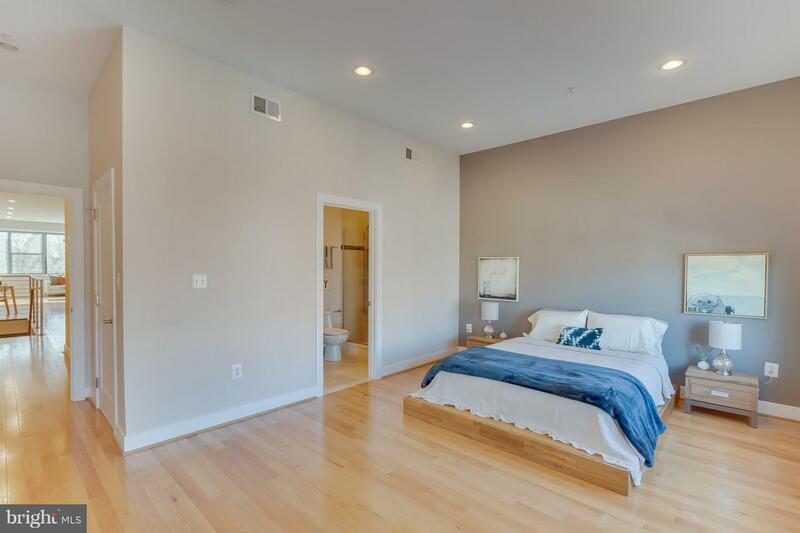 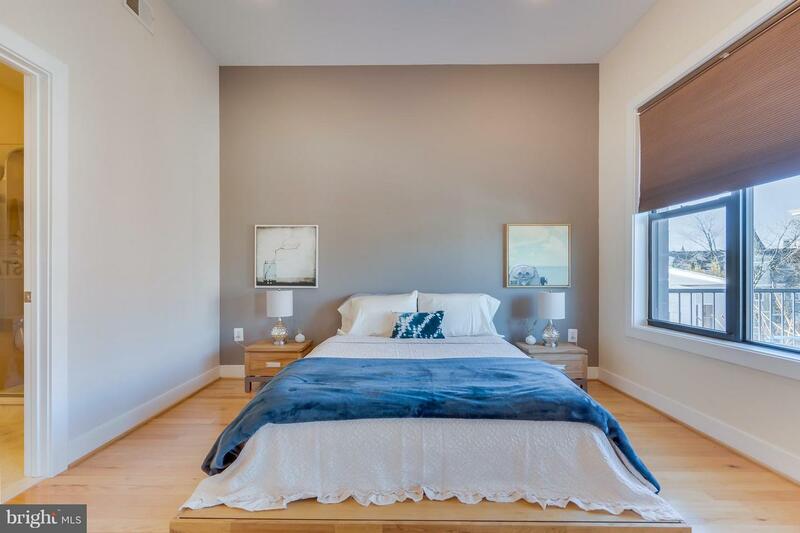 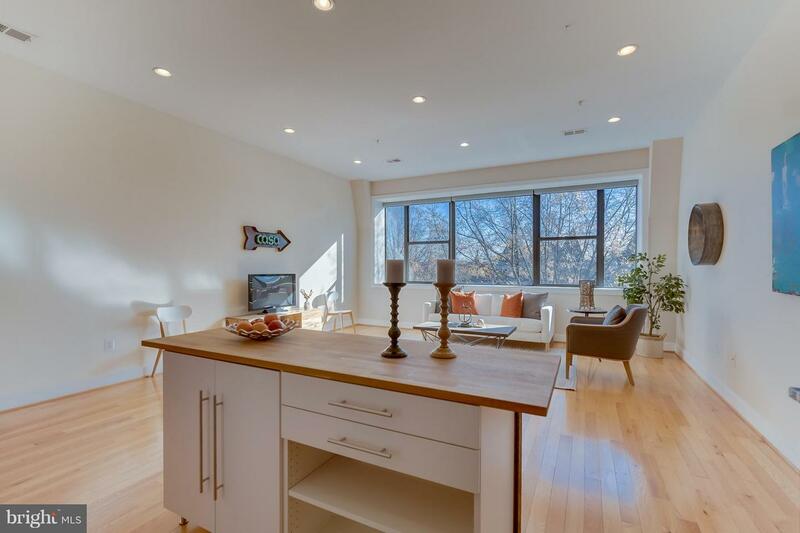 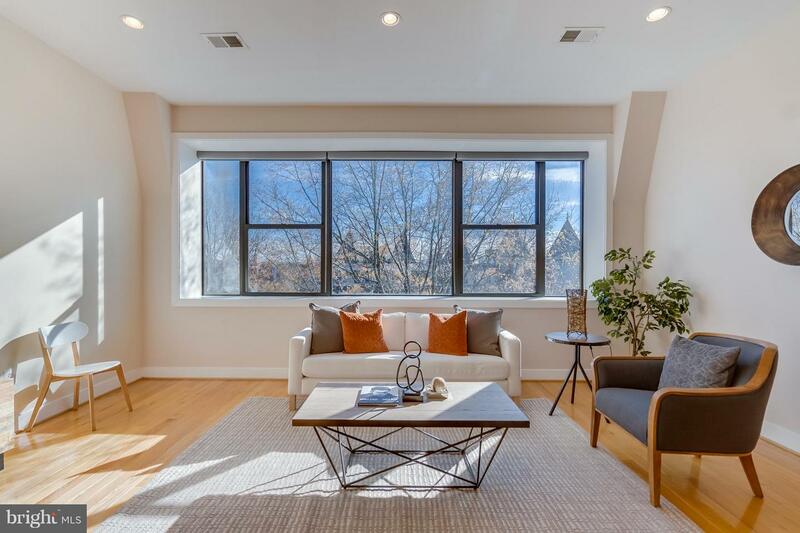 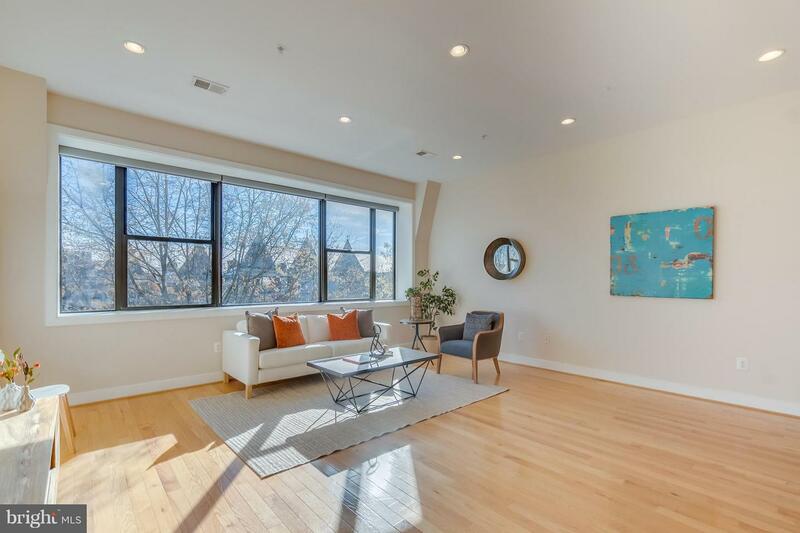 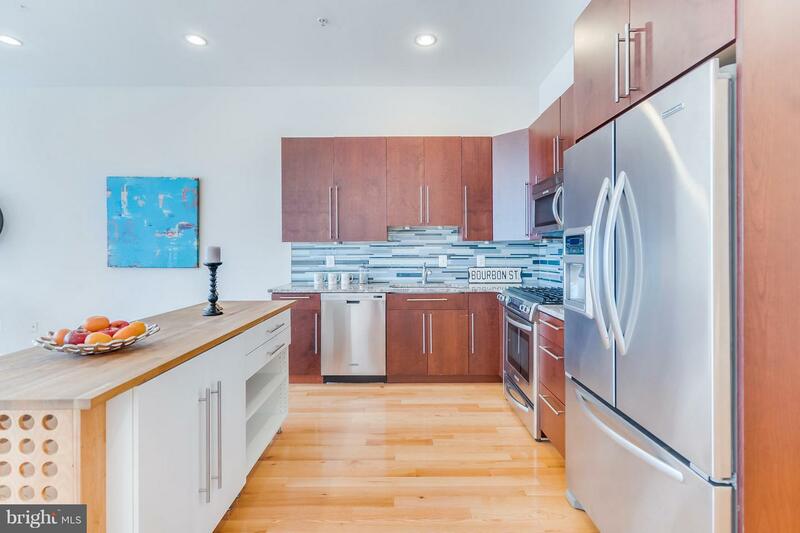 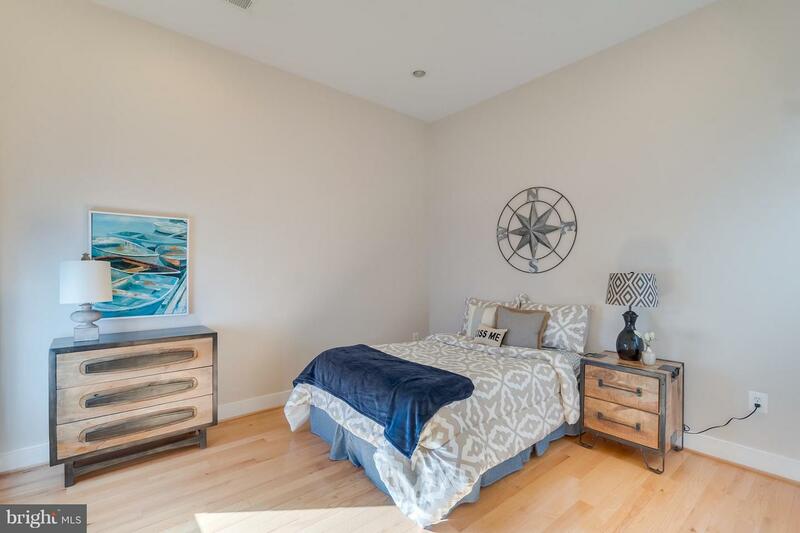 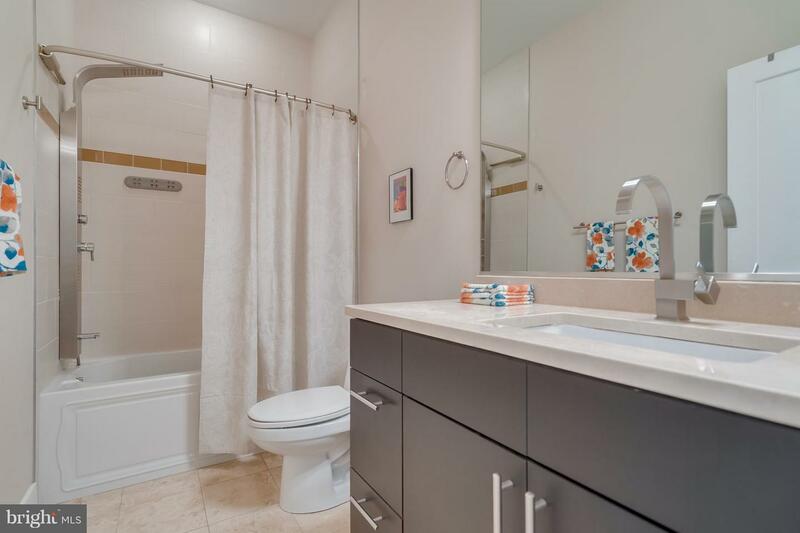 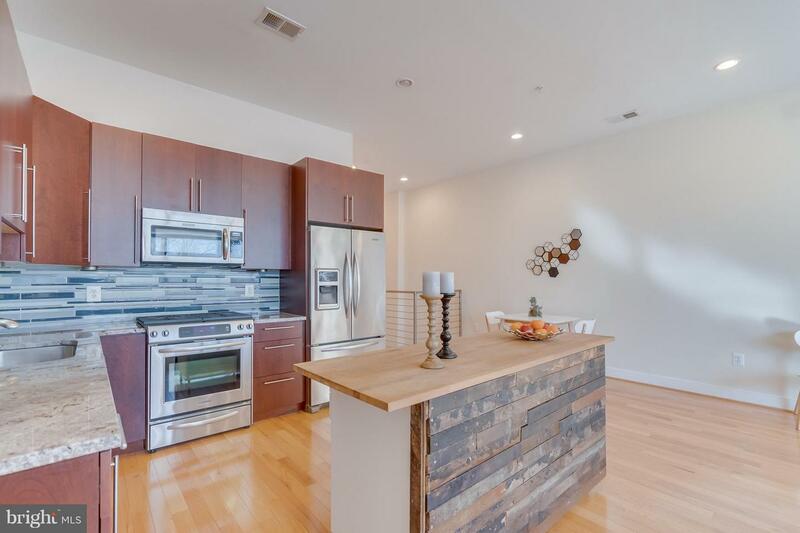 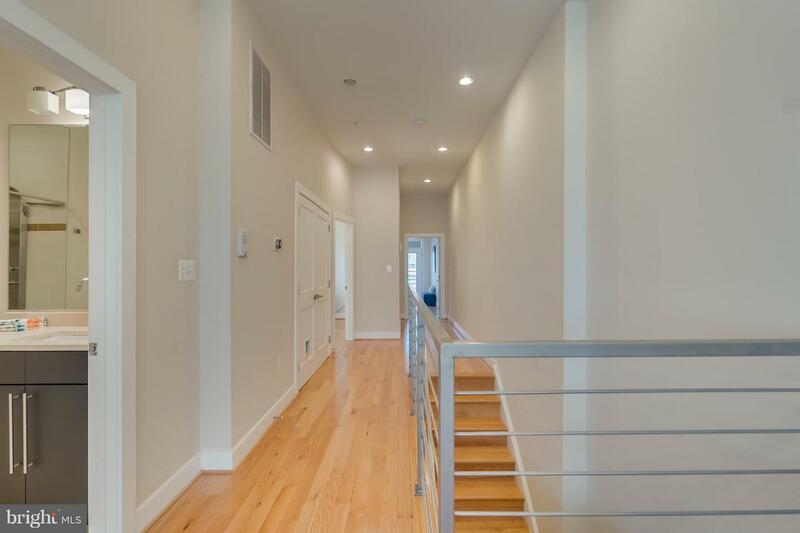 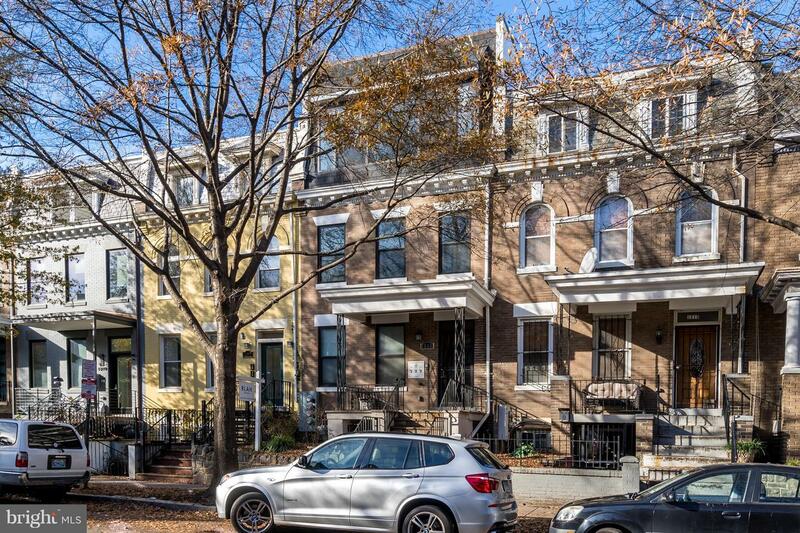  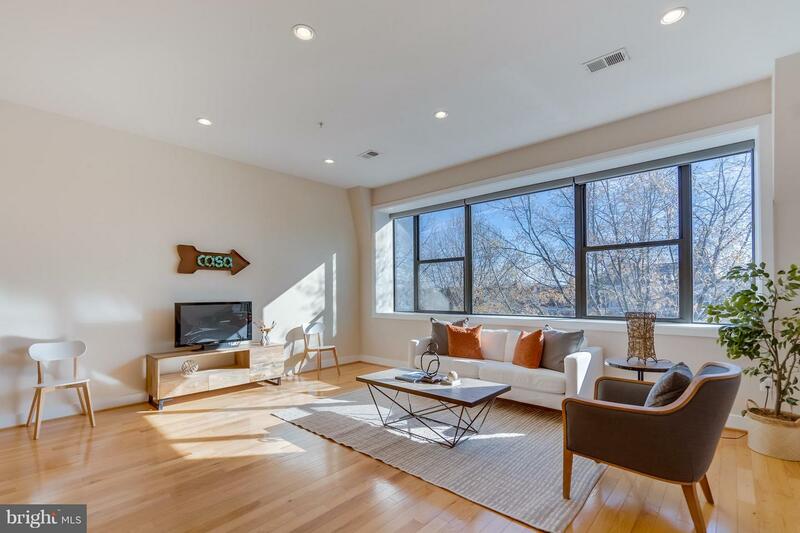 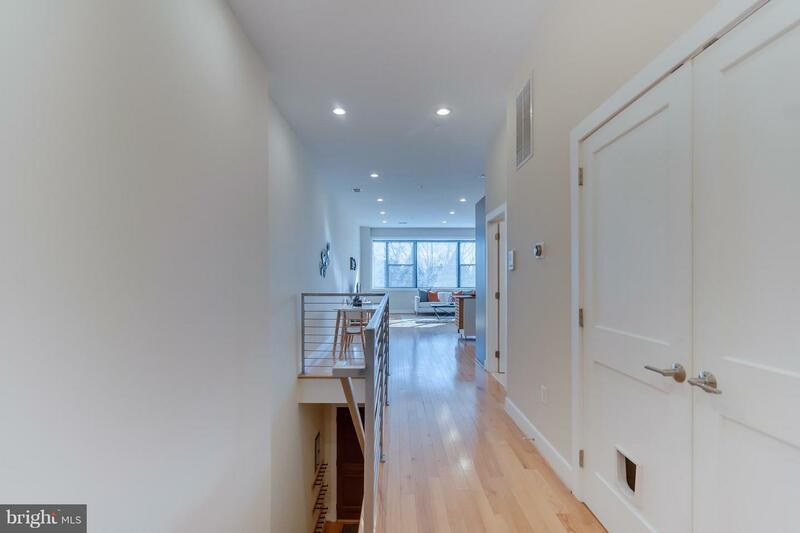 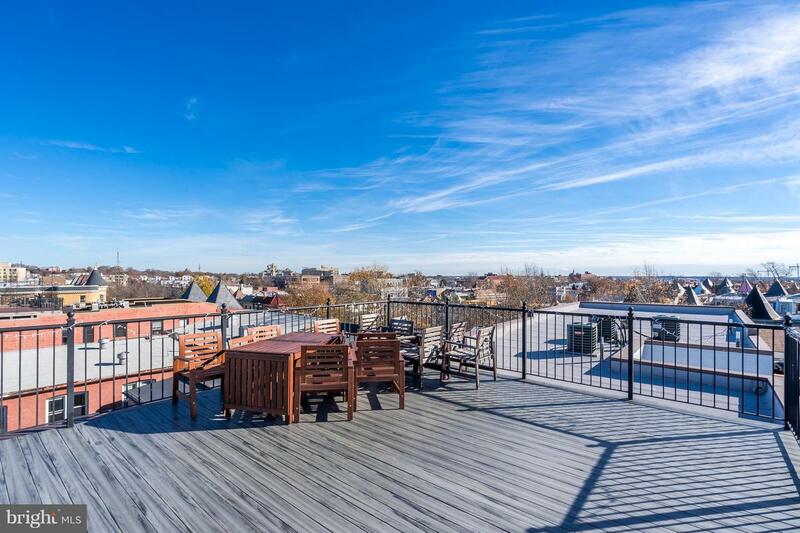 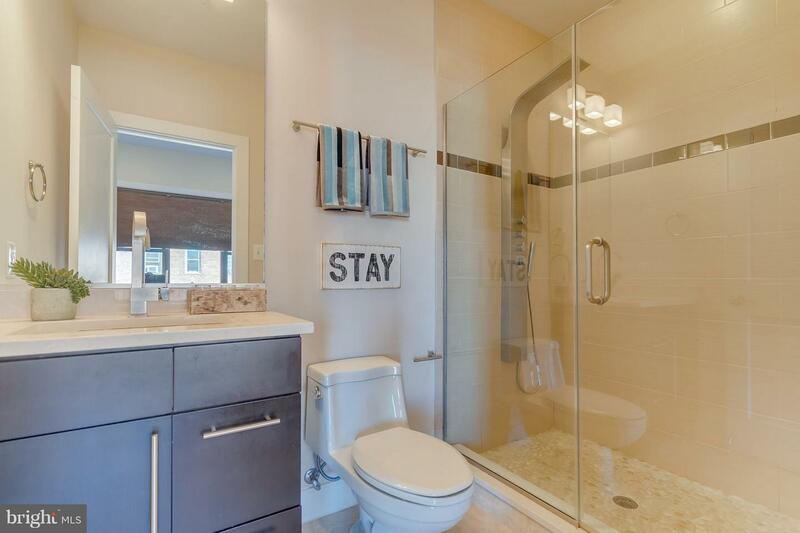 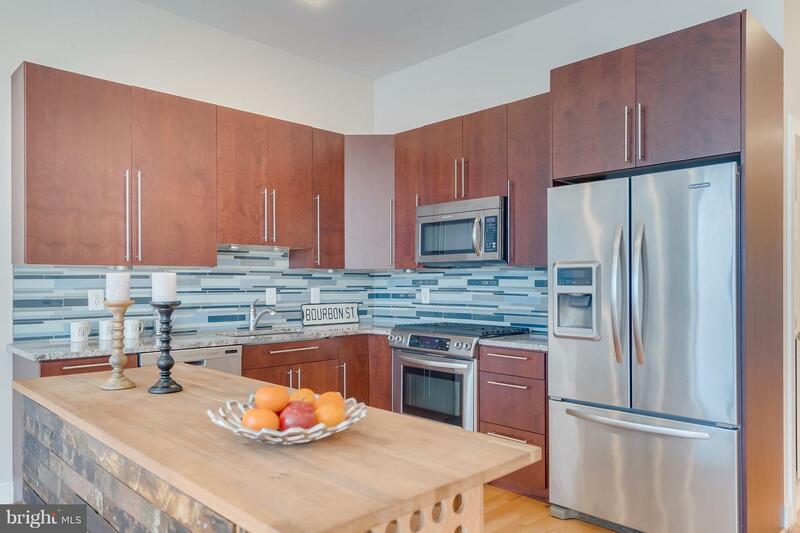 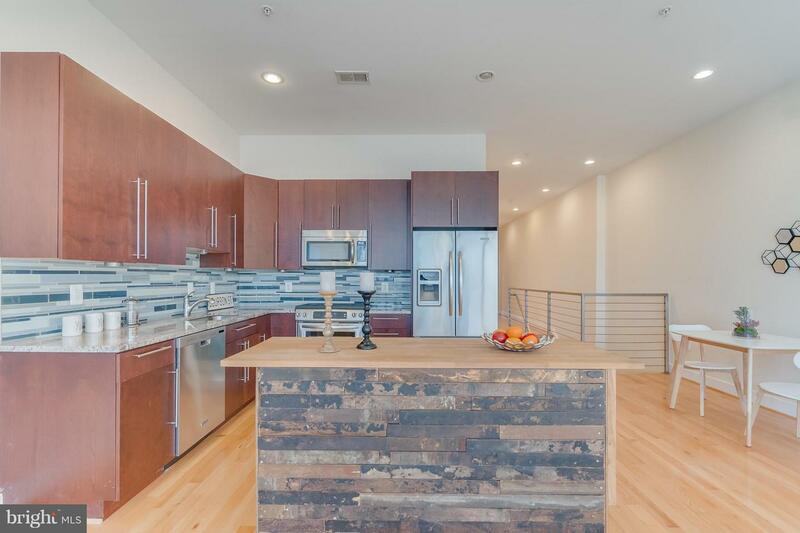 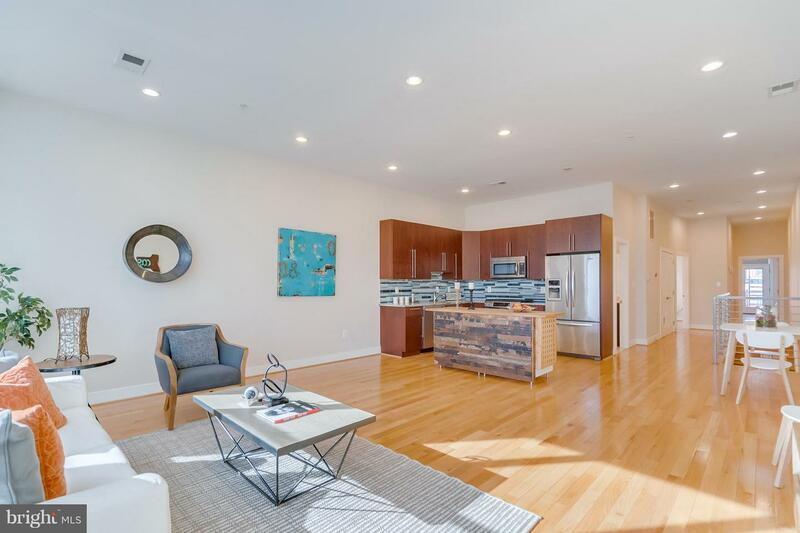 Beautiful contemporary condo in the heart of Columbia Heights flooded w sunlight. 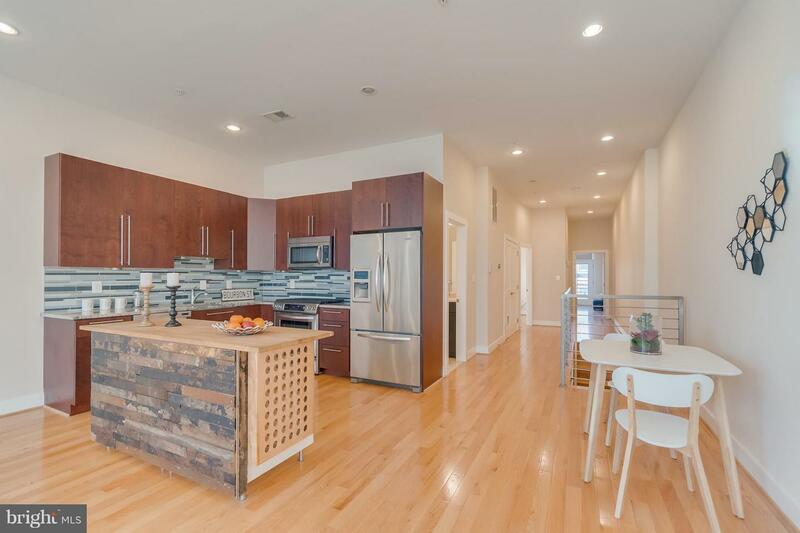 Open floor plan to living room, dining room, and kitchen w/ stainless appliances. 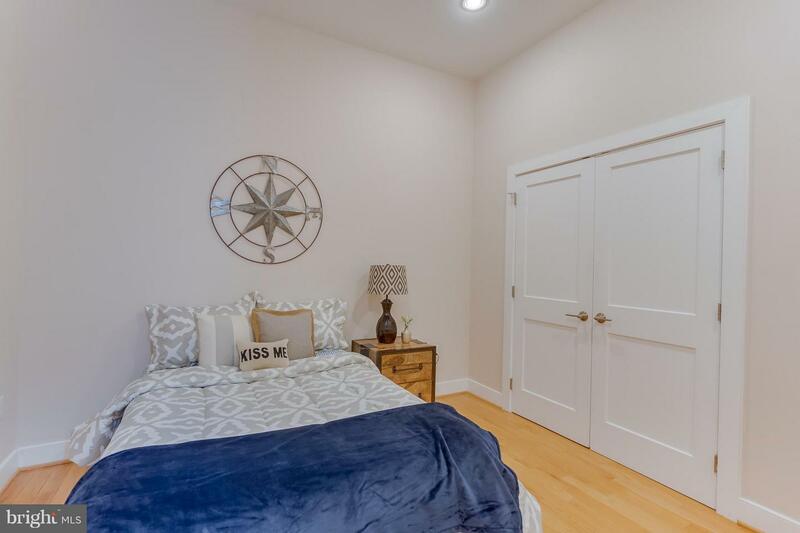 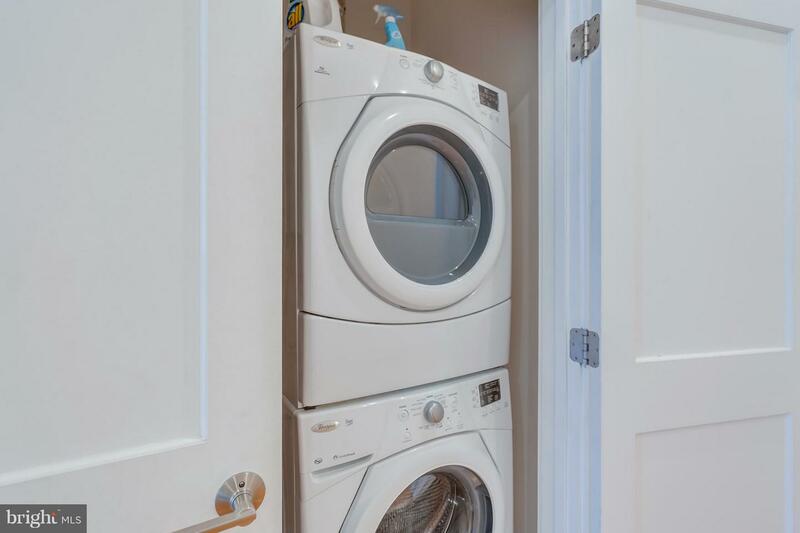 Hardwoods, high ceilings, large bedrooms, full sized washer/dryer, low condo fees, & gorgeous full second bath all add to excellent living space. 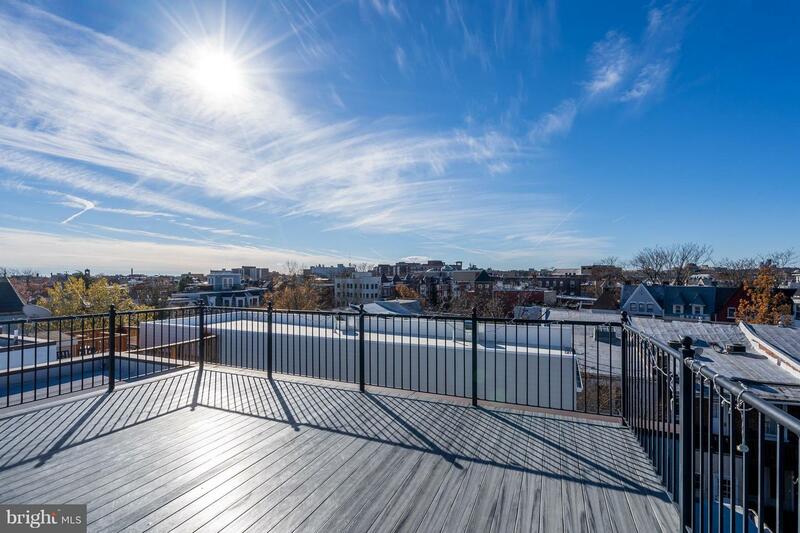 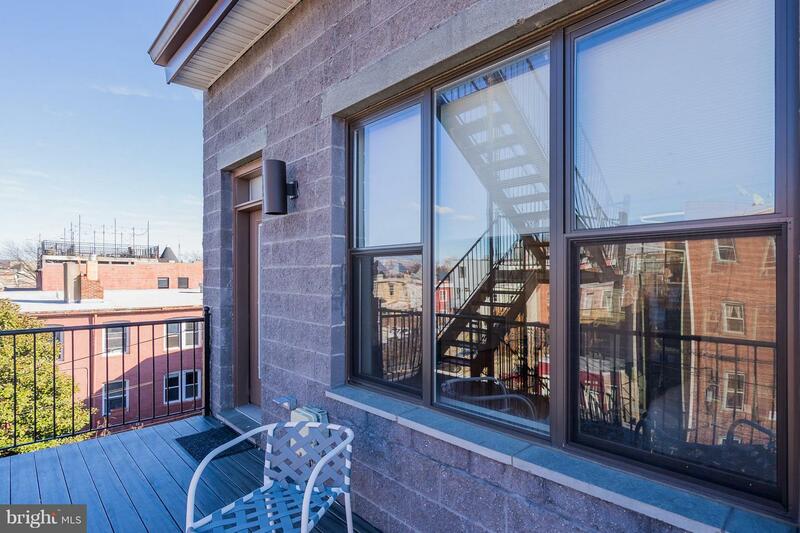 Private deck with great city view plus common roof deck. 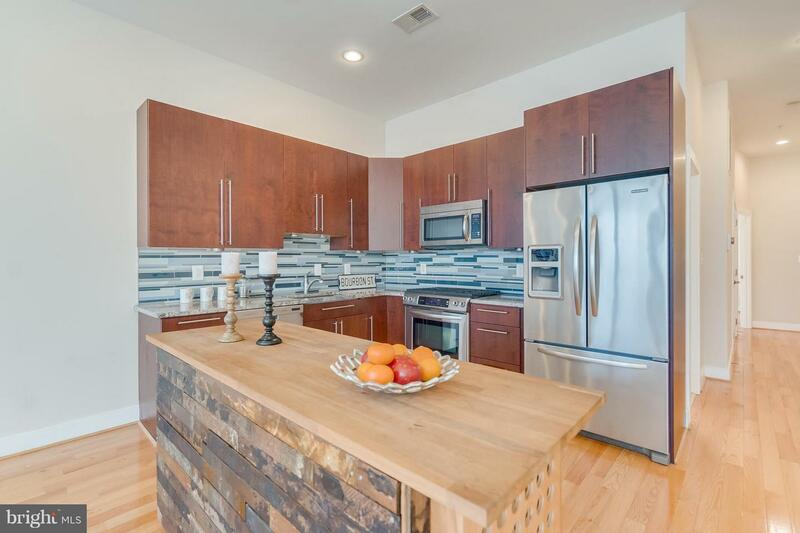 Around the corner from Red Rocks & Meridian Pint & 2 blocks to Metro. 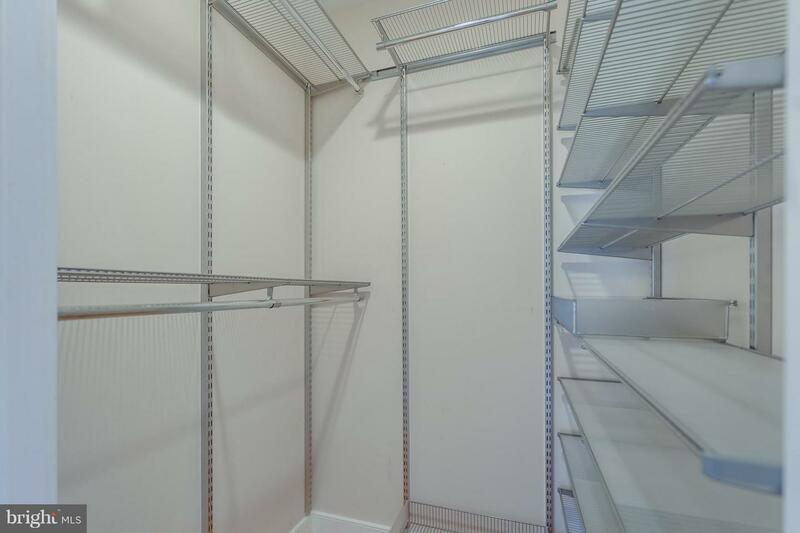 Huge storage unit comparable to the size of the smaller bedroom in the basement. 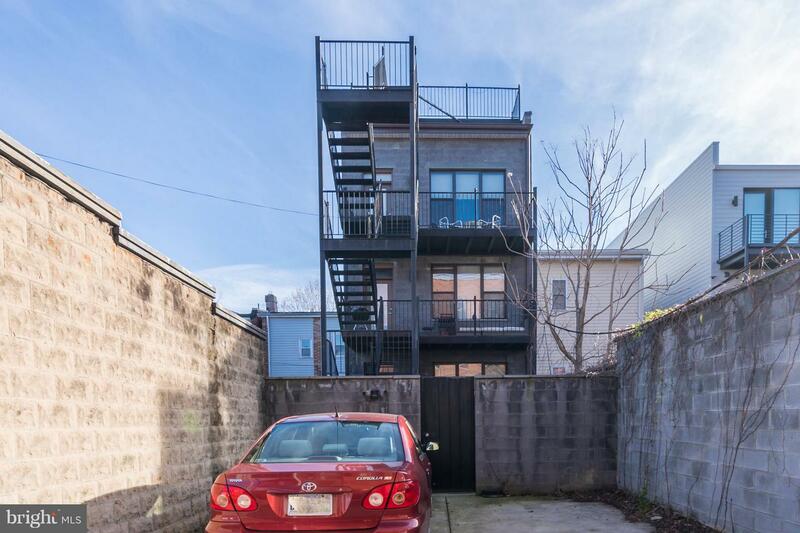 You can store your bikes or whatever else is needed. 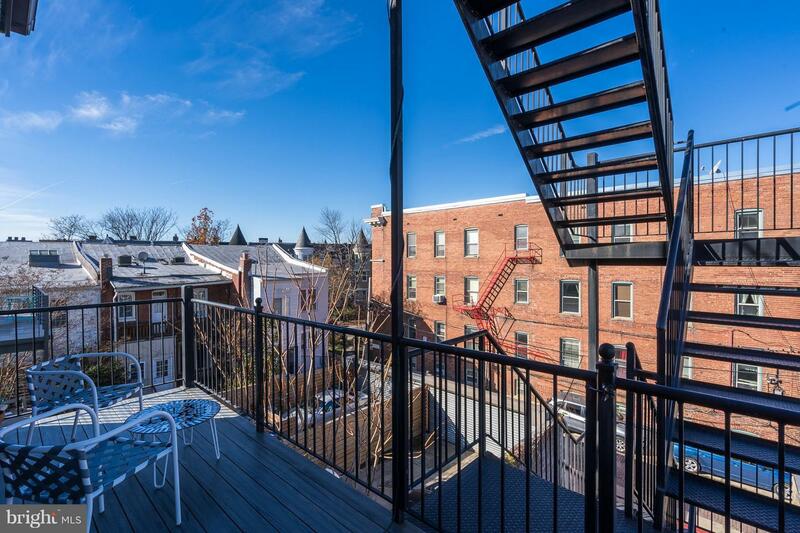  Super low Condo Fee for the area at $150.00 True city living!